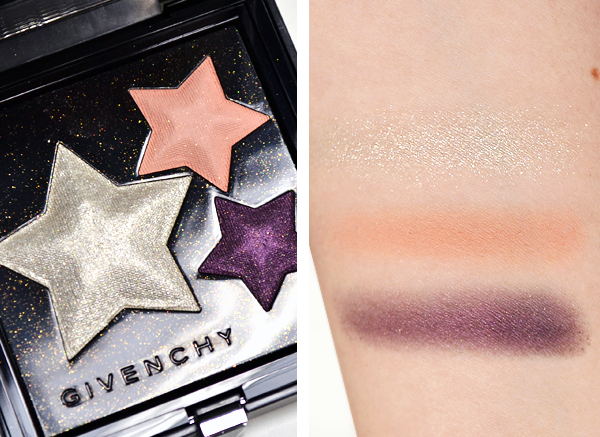 Givenchy Le Prisme Superstellar Intense & Radiant Eyeshadow | Top Beauty Blog in the Philippines covering Makeup Reviews, Swatches, Skincare and More! 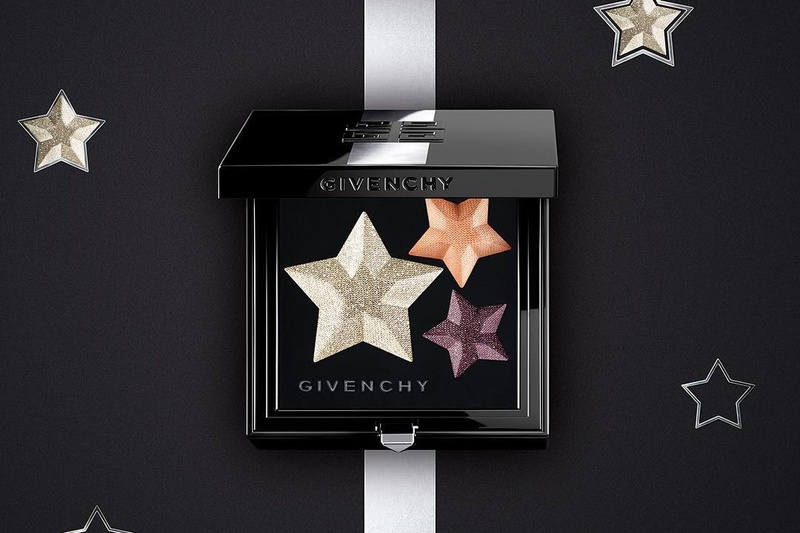 I literally skipped a heartbeat when I saw this really gorgeous limited-edition Givenchy Le Prisme Superstellar Intense & Radiant Eyeshadow – nspired by the fantasy world of superwomen – whilst browsing at the Sephora website. Discover a superhero palette with pure pigments concentrated in a rich suede texture for a made-to-measure look from a natural healthy glow to dramatic color intensity. 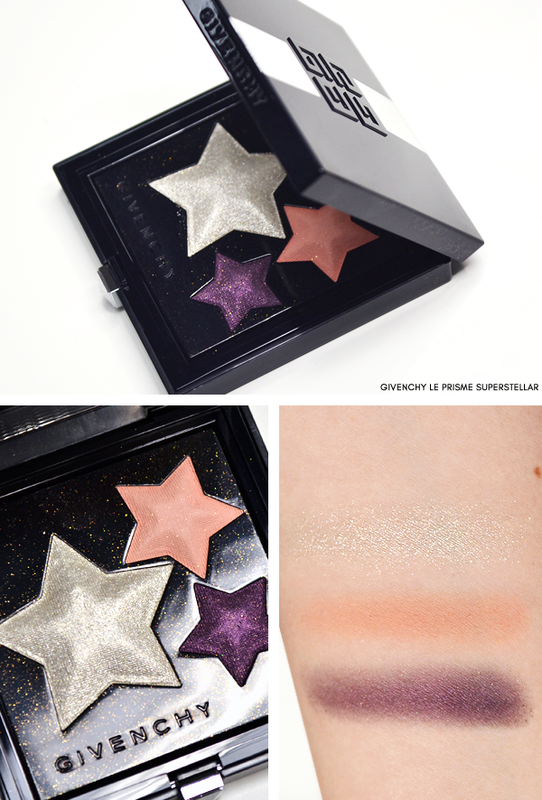 The cosmic star-shaped palette is composed of three shades: Plum defines eyes for greater intensity, Pink Coral acts as a spotlight to showcase brows or the upper eyelid and can be used as a blush, and Titanium illuminates the face when applied to the eyes, cheekbones, and Cupid’s bow. The formula’s hybrid powder-cream texture glides beautifully and adheres perfectly upon application. Looks and sounds awesome! It's also so pretty.